Located in the south of Spain Andalucia has a deeply layered history dating back to the Bronze Age. We recently spent two months traveling around, and falling in love with, Andalucia. 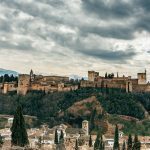 We visited the cities Malaga, Granada, Cordoba, Ronda, Tarifa, and the region’s capital of Sevilla. 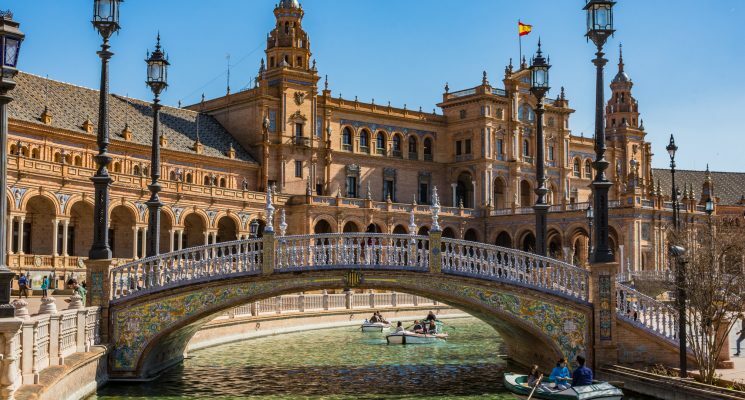 During our time we immersed ourselves in the rich culture, history, landmarks, and life in what is the most populous and the second largest region of Spain. 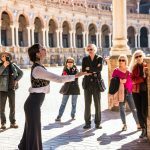 Roman ruins, Moorish palaces, traditional Pueblos Blancos (small white stone villages), and boisterous flamenco guitars all combine to make a visitor believe they are on an incredible journey into the past. 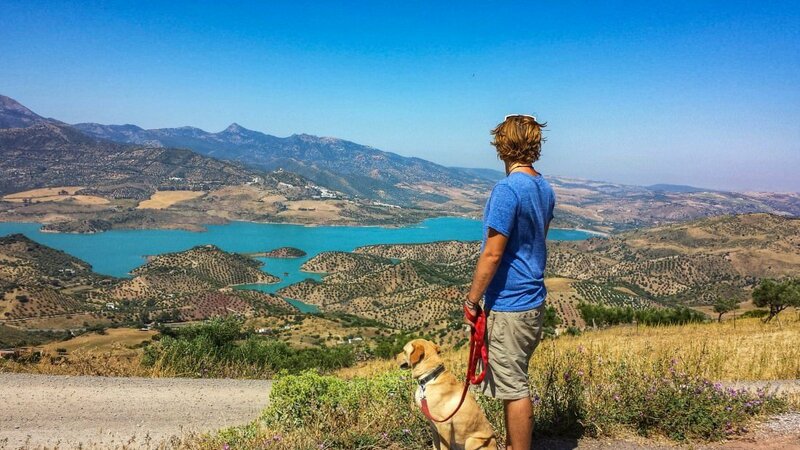 Andalucia is also host to extensive swaths of natural beauty. 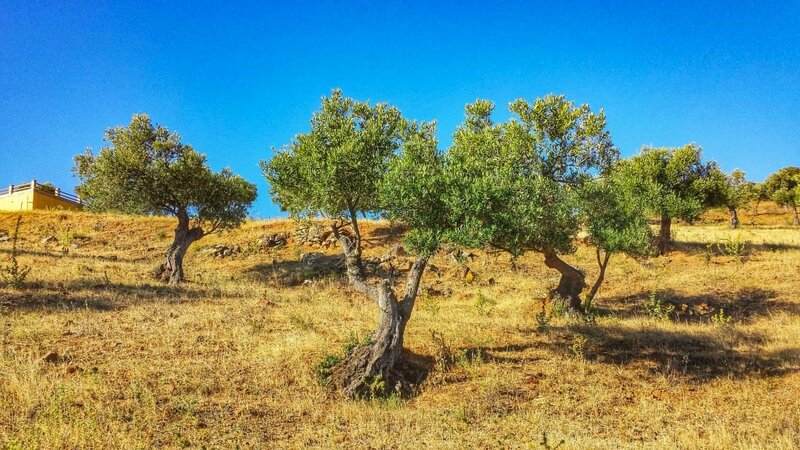 From rugged coastlines to yellow beaches, vast parched valleys peaked with stony mountains to fields of sunflowers and abundant groves of wild olive and orange trees, mother nature thrives in the arid sun stroked climate. 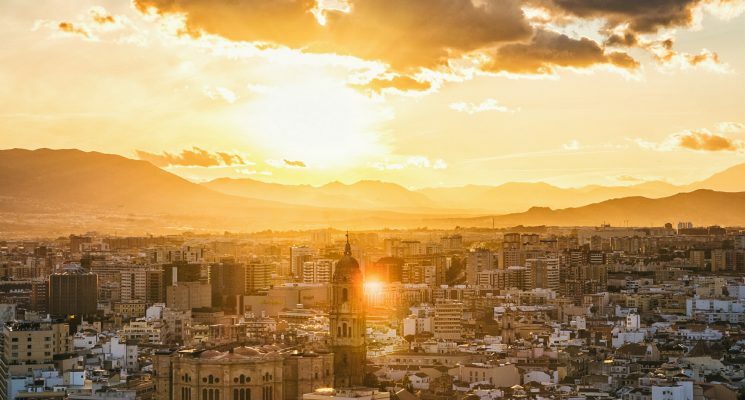 We really can’t use enough superlatives to convey the parched natural beauty of southern Spain, so you’ll just have to go see it for yourselves. Bring a camera. And sunscreen. 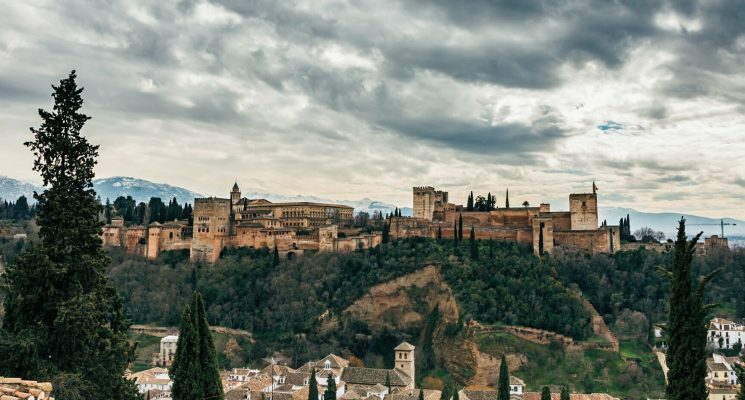 So, before you buy your tickets and start planning your own trip to Spain and Andalucia, here are a few things you should know about prices in the region. 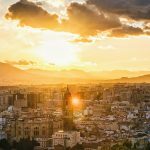 We put together this guide to give you guys an idea about how much a day traveling around Andalucia will cost, at minimum. Accommodations in Andalucia vary but the typical price of a dorm bed ranges between €14.00 and €18.00. 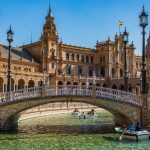 When in Sevilla we tried out a few Pensions (one star hotels, essentially) and hostels before settling on a mid priced hostel that turned out to be one of the best we had ever stayed in. Cadiz, which may very well be the oldest human settlement in Europe depending on who you ask, was the cheapest town to sleep and eat in. 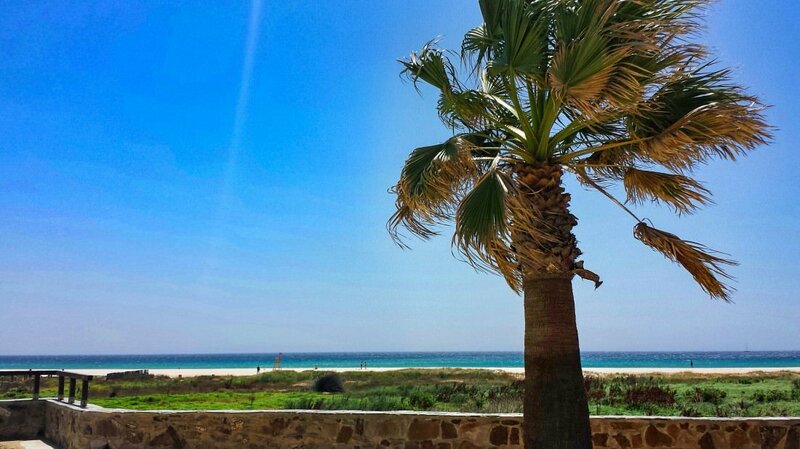 In contrast we found Tarifa to be the most expensive of all the towns we visited. If you are traveling with a few people Airbnb is worth looking into, while Workaway and Couchsurfing remain the best options for solo budget travel in Europe. Eating out in the region was a bit of a luxury. While traditional tapas were relatively inexpensive per dish they were also not very filling and we found them to be highly lacking in vegetarian/vegan options. A full blown meal starts at €8.00 and rises steeply depending on quality and location. As with most European destinations it is advisable to stay somewhere that has a full kitchen within which you can cook most your own meals to keep costs down, and to accommodate a vegetarian or vegan diet. Have a look at our price list below for a better idea of what groceries, accommodations, drinks, transportation, and activities cost in Andalucia, Spain. 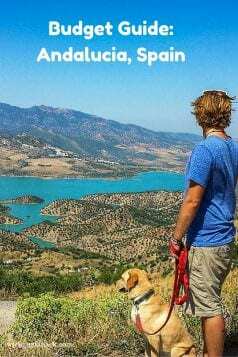 These mini guides should help you guys better plan and budget your Andalucia travel adventures! So, after all is said and calculated, what is the minimum daily expense for travel on a budget in Andalucia? 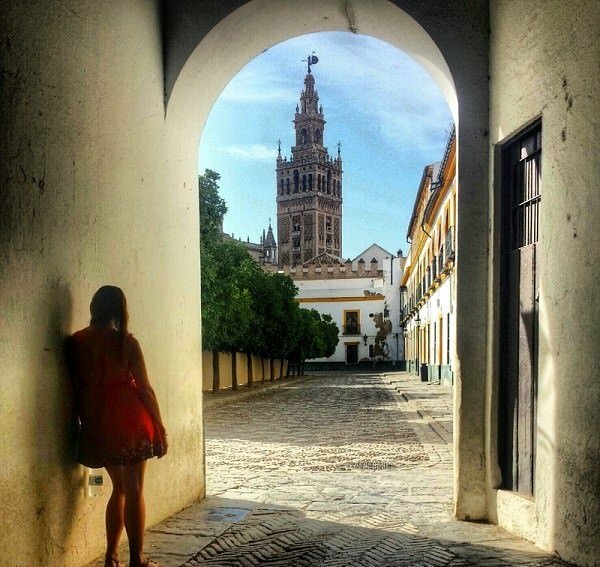 It is certainly possible to travel or backpack in Andalucia on a budget. If you cook most of your meals and don’t go too crazy drinking and partying late into the night you can travel the region on roughly €28.00 a day. This is pretty much the bare minimum unless you are Couchsurfing or using a program like Workaway to offset the cost of hotels/hostels. 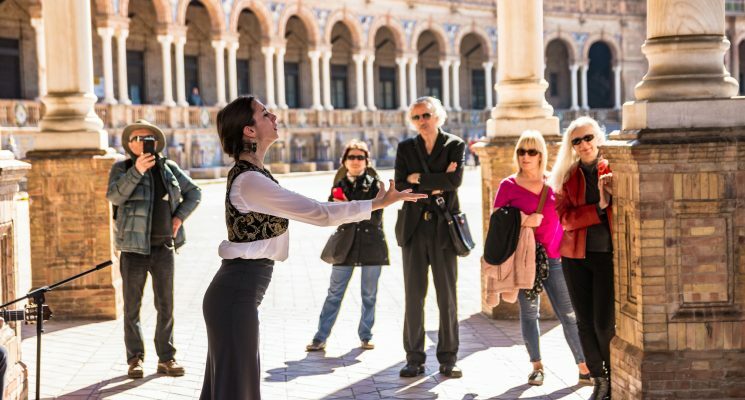 If you want a day laden with sight seeing, visiting historic locations, and eating fine foods you will be spending a minimum of €50.00, provided you are staying in a dorm. If you want more extravagant accommodations increase your budget accordingly. You need to remember to set aside some money for things like bus transportation in between towns. Andalucia has a very convenient system of Inter-City buses, and those should be your main method of budget transport around the region. Great Macca, really glad you found the info useful. 🙂 Hope you enjoyed your time in Spain. Which city was your favorite? I’m going to Sevilla and I’m getting so pumped! Never been over seas. Great article. Lovely detailed post, thanks for that. I’ve been to Spain a few times although not this region. Thanks! I hope you get to visit Andalucia soon! Thank you for the suggestions Yolanda! 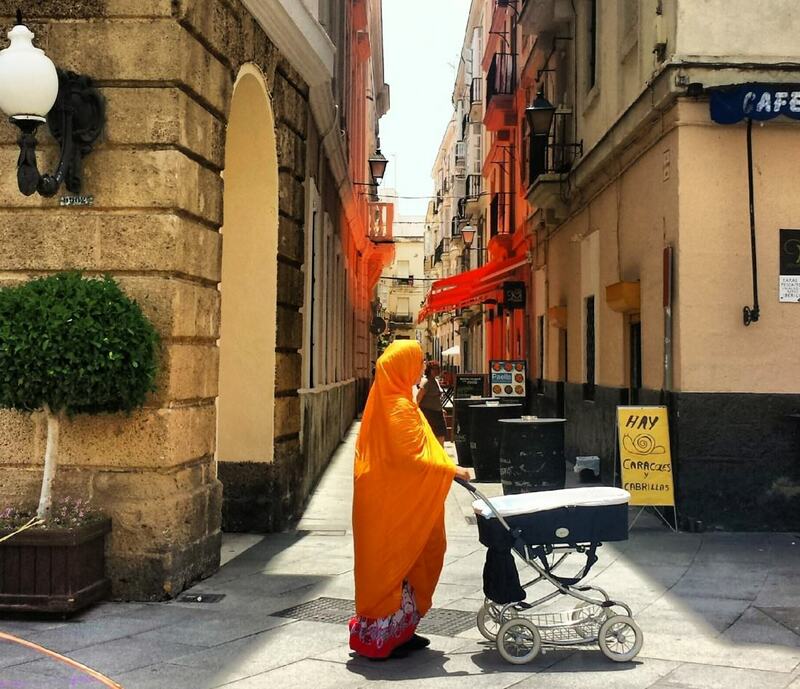 We can’t wait to explore more of Andalusia. Hopefully this coming year. This is a very informative article, such a great read! 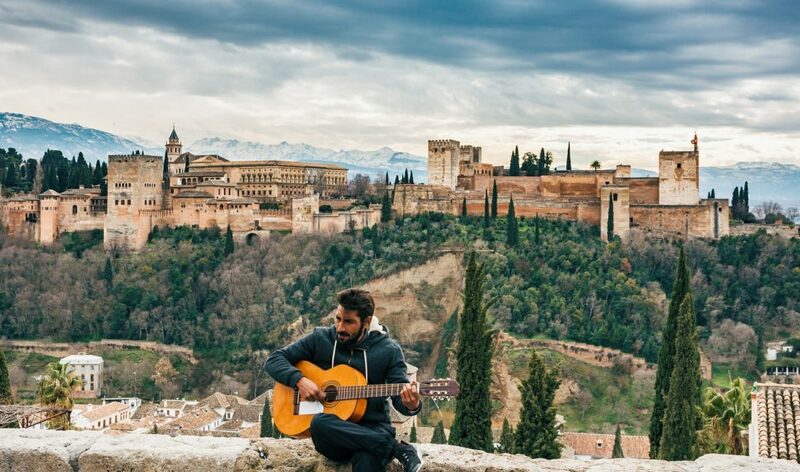 Glad you noted the prices and all, traveling to Spain can be expensive specially in places like Barcelona, but there’s a way to enjoy this beautiful country in a budget-friendly way. Awesome suggestions ! Thanks Agness. Glad you liked the article. You’re so right about the tapas. Delicious and inexpensive but when you’re hungry you can definitely spend a lot. I learned that the hard way. Never walk into a tapas bar hungry! I love Andalucia and the price layout you guys came up with. Always good to stick to a budget.